1. 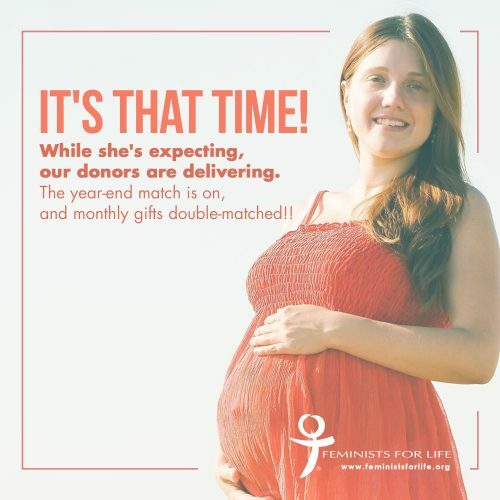 Please make a tax-deductible donation by December 31 that will qualify for our year-end match led by the FFL Board and Friends (including former Board members). Gifts of stock also appreciated. 2. Make a new or increased monthly gift, and your first gift will be double-matched! 3. If your employer matches donations, please include a corporate matching form to double your gift yet again. Thank you.